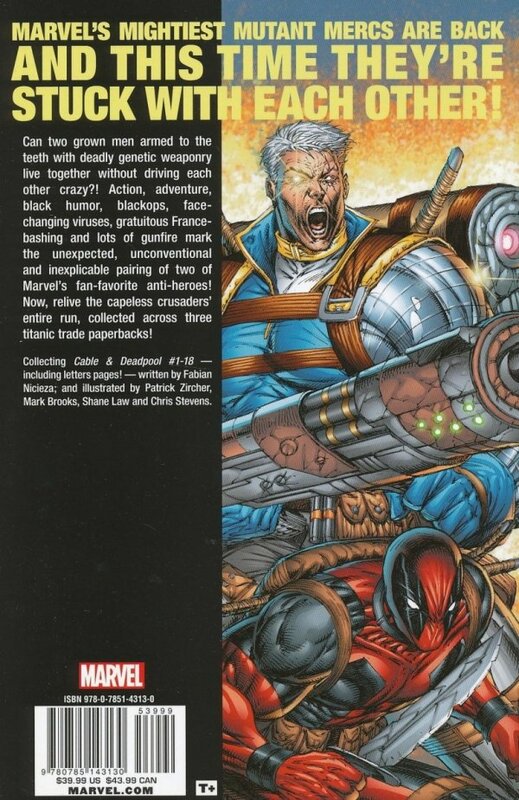 Wade Wilson and Nathan Summers - Marvel's mightiest mutant mercs - are back, and this time they're stuck with each other! Can two grown men armed to the teeth with deadly genetic weaponry live together without driving each other crazy?! 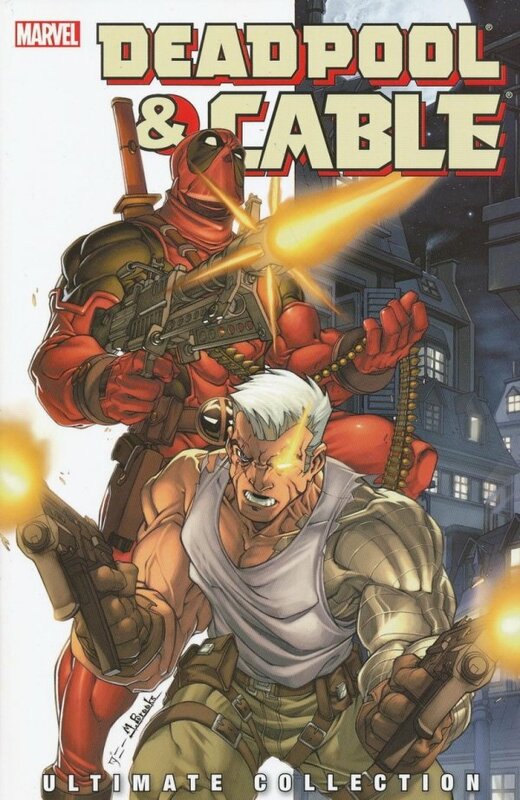 Action, adventure, black humor, black-ops, face-changing viruses, gratuitous France-bashing and lots of gunfire mark the return of two of Marvel's fan-favorite anti-heroes! Plus: this edition comes complete with all letters pages, never before reprinted!